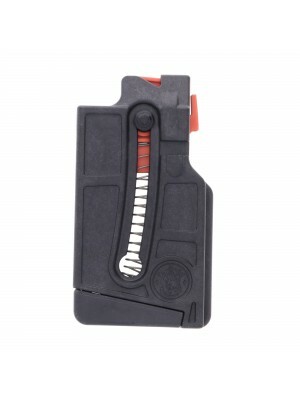 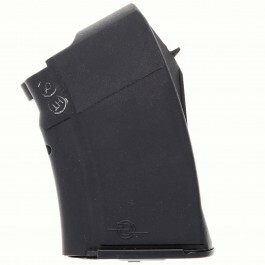 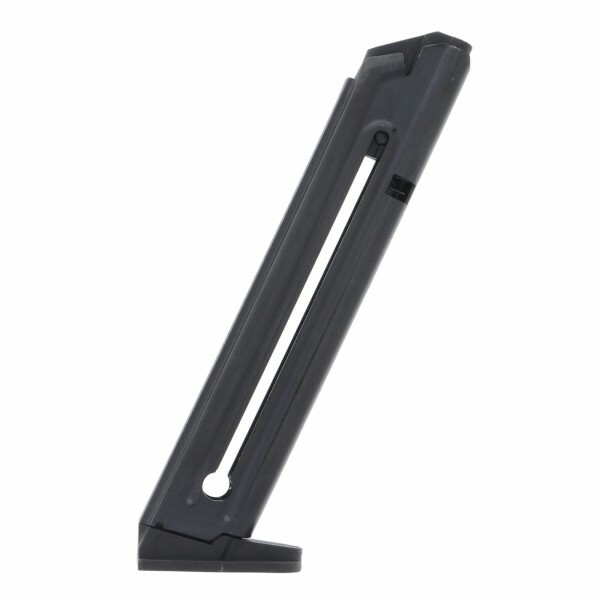 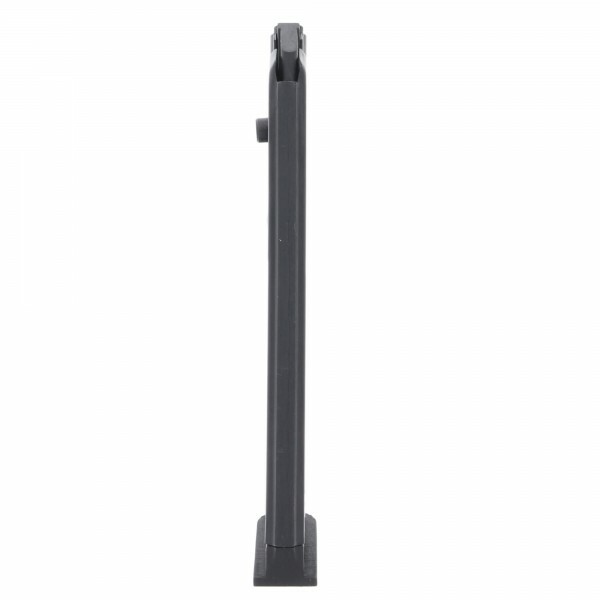 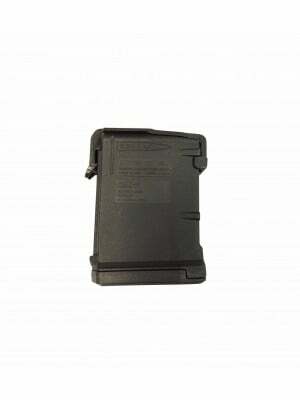 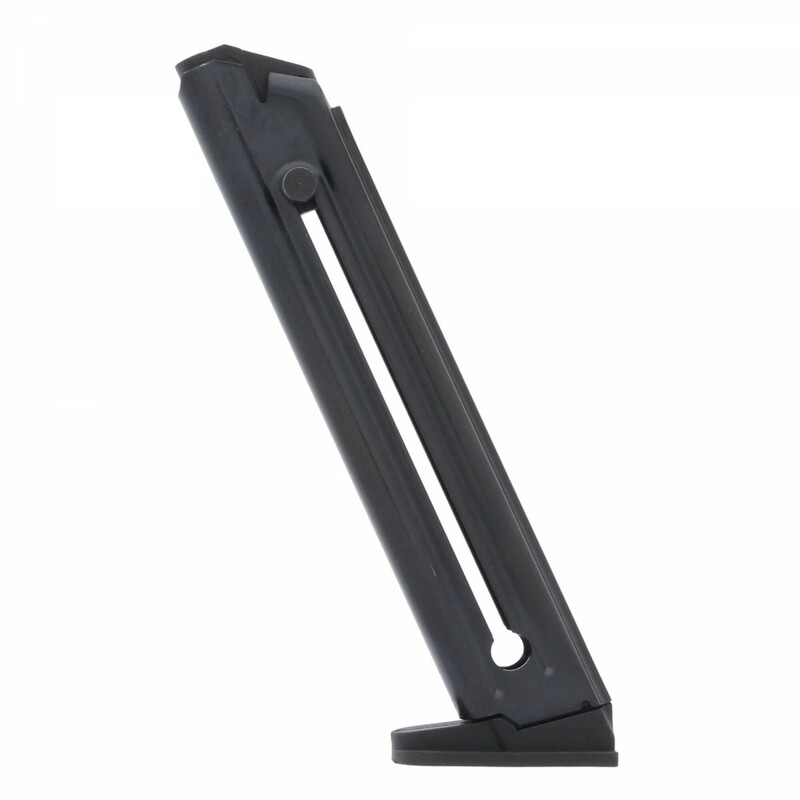 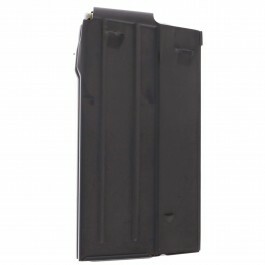 This is a ProMag STEEL 10-round magazine for Browning Buckmark pistols in .22 LR. 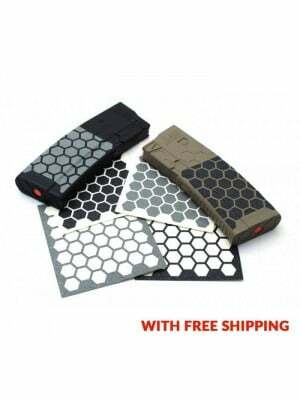 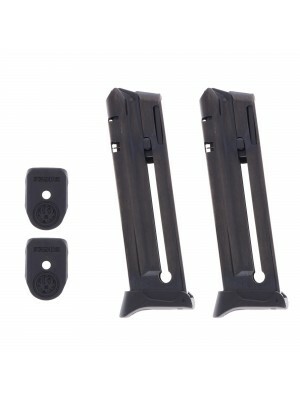 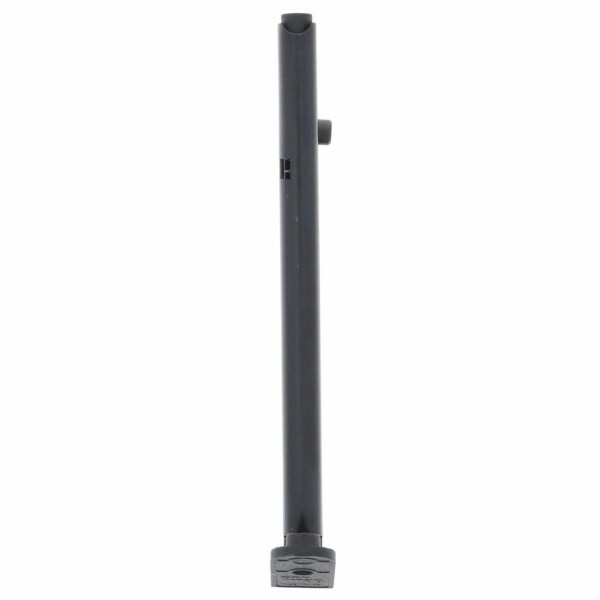 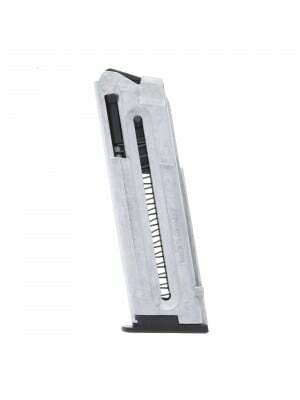 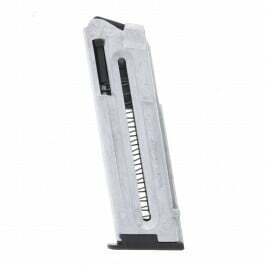 Featuring rugged, heat-treated steel construction with an oversized loading button, chrome silicon internal springs and DuPont Zytel polymer baseplate, these enhanced Buckmark magazines are the perfect upgrade for your favorite plinking pistol. 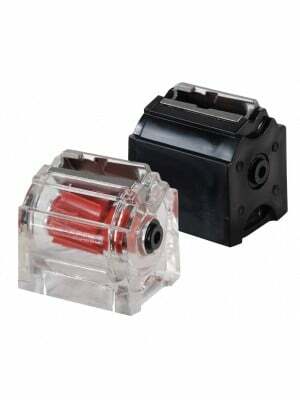 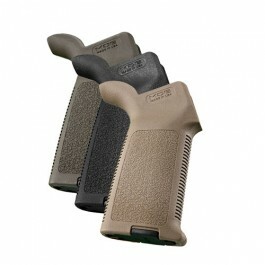 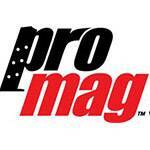 Competition-ready and priced aggressively, these ProMag magazines come with a lifetime guarantee. 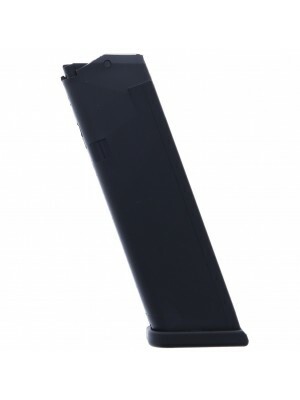 If you ever have an issue, just return them for a free replacement. 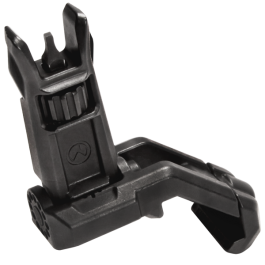 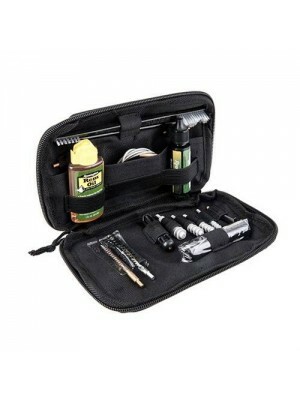 Start getting more trigger time at the range! 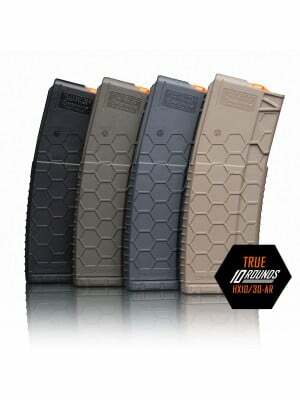 Grab a few spare magazines for your Buckmark today!